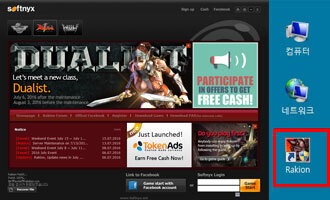 Now you can play Softnyx games through New Launcher conveniently. 1. Click 'Game Start'button after logging in at website. If you don't have a Softnyx account, you can create one for free by clicking [Here]. 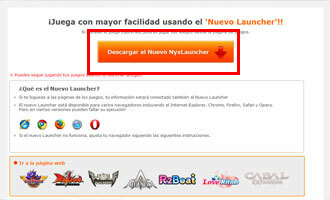 install the launcher by following the guide and click 'Game Start'button again. 3. 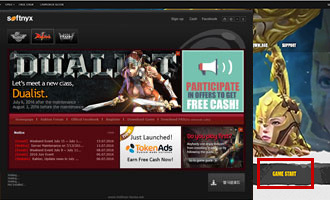 Install game after moving to website through 'Game Download'button. After installation is completed, click 'Shortcut' icon on desktop. 4. 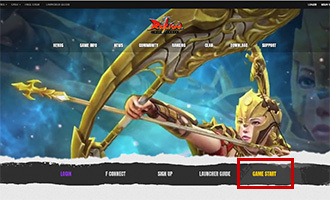 You will automatically access to game after clicking 'Game Start'button at website and 'Play Now'button on the new launcher.